When you create a site or blog of your own, you need images to go along with your content. There is not much design to your site or blog if you have no images. Without a nice design, you are basically looking at craigslist (slight chuckle). Don’t get me wrong, I love craigslist. However, it is boring to look at. Images help break up the content on your posts and make the reading experience more enjoyable as it is pleasing to the eyes. People are more likely to click on a shared post that includes an image than one that does not. 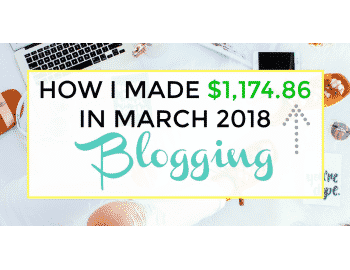 The success of your blog depends on the success of your content, all of your content, including your images. Remember, you can’t just grab any old image off of google or another site without them being legally free to use. This means the images you use within your site or blog content must be images that have been released free of copyrights. You might think these are hard to come by but actually, they are surprisingly easy to find if you know where to look. To help you out I have compiled a list of the top 11 places for free stock photos. 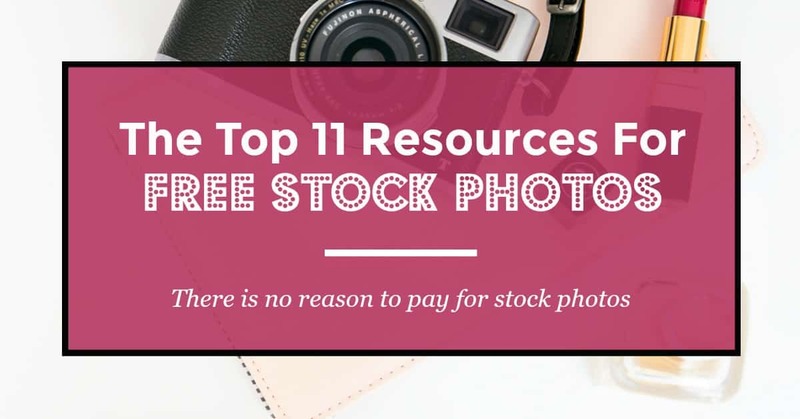 These top 11 resources are ones I regularly visit to grab free stock photos as they are the best out there, in my opinion. Let’s start with the mother of all stock photos, Adobe! The head honcho! It may not free forever but for 30 days, that works for me! Pixabay’s images and videos are released free of copyrights under Creative Commons CC0. 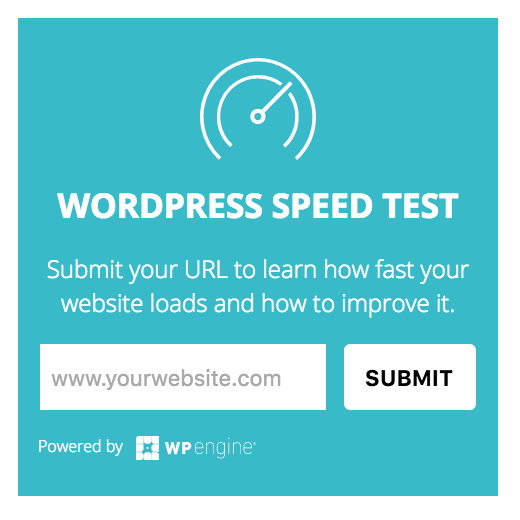 This makes it possible for you to download, modify, distribute, and use them royalty free. You can use them for anything you like, even in commercial applications. Pixabay also offers an app for both android and iphone. Pexels is much like Pixabay in which all the photos are free to download, modify, distribute, and use them royalty free. You will sometimes see some of the photos that you see on Pixabay, come through the search results on Pexels as well. Pexels also offers a Chrome extension, an app for both Mac and Windows, and a Photoshop plugin! StockSnap offers free beautiful stock photos and adds hundreds of new ones every week! They are all free from copyright restrictions and also offer a graphic editor. Unsplash has free high resolution photos and are licensed under Creative Commons Zero. I know we have been over what that means but for those who just skim through, that means they are free from copyright restrictions. Subscribe and you get the best of Unsplash sent right to your mailbox! When you think there couldn’t be anymore more resource websites offering an unlimited amount of stock photos for free, think again. This is another one offering awesome high quality photos for free and have no copyright restrictions! Go crazy! Sign up for their mailing list and get a lifetime supply of photos! Say what!? Freerange Stock Photos and illustrations are licensed for commercial use. They do not require any attribution but are currently welcoming contributors. If you re a photographer and are interested in contributing, check out the submission guidelines here! Death To The Stock Photo offers to send beautiful photos straight to your inbox for free. Although you can get their photos for free, they offer even more in their premium service! 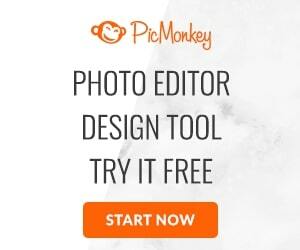 Picjumbo is another great resource for free stock photos. You can sign up for free, for their mailing list where they send you free photos or sign up for their premium service to get brand spanking new, never before published photos! Check this one daily because they add new ones nonstop. Bucketlistly was created by Travelistly founder and UI/UX designer Pete R. It features a collection of over 5000+ travel photos from all over the world and anyone is free to use them as they have been released under Creative Commons. Be ready for these, they are absolutely breathtaking. Alright so Lifeofpix doesn’t have the largest selection of stock photos but they are still great quality photos. They are free so you can’t be too demanding about the selection sometimes, it is not like you are paying for a promised service. These are some of the best high quality stock photos out there that you can get for free and some of them you won’t find at every other resource (like some of the photos through these sites will be duplicated and seen on others…I guess some of them pull from the same feed?). After you pick out your photos, head over to PicMonkey and follow along my tutorial on How To Create Stunning Images For Your Blog In 5 Minutes! That’s very informative and interesting post! 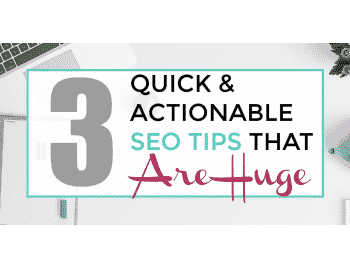 All those tips are brilliant and thanks for sharing them with us! Btw. Thanks for keeping us updated! This would be another good resource for free stock photos. Thanks! This is a pretty useful list, thanks 👍 I’ll recommend also https://imageric.com with tons of free photos, vectors and videos under CC0 licence (Public Domain). Awesome, thanks for the addition!